William L Parsons, 70, passed away on April 2, 2019 at his home in Richfield. He was born March 16, 1949 in Richfield to Morris Lorraine and Vera Payne Parsons. He married Karen Christiansen on March 5, 2013. 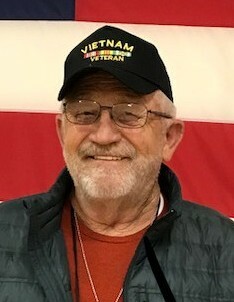 Bill was in the United States Army serving in Vietnam, he was welcomed home this past October with the Utah Honor Flight. After many years of driving truck he finally retired. He enjoyed his time with Karen and days well spent with kids, grandkids, and friends. He created his well known "Pop’s Metal Polish" and promoted it any chance he got. After retirement he perfected his wood working skills and guitar playing where he loved to sing to Karen. He took great pride in his yard. Never met a person that didn’t like him, a friend to all. 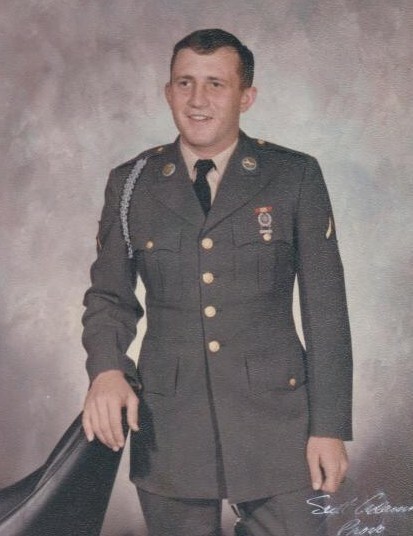 He is survived by his wife Karen; children: Adam (Susan) Parsons, Richfield; Amy (Darrin) Chamberlain, Salina; Matthew (Holly) Parsons, Richfield; Dustin (Brooke) Brox, Moab; Milissa (Jeromy) Hyatt, Centerfield; 17 grandchildren; 5 great-grandchildren; siblings: Margaret Oldroyd, Lyman; Morris (Ilene) Parsons, Richfield; Brenda Parsons-Davis (Don) Davis, CA; mother-in-law, Gerri Christiansen, Central Valley. He is preceded in death by parents; siblings: Clara Lee and Merrill VanDyke; brother-in-law, Vernon Oldroyd.